Maymont was built by James and Sallie Dooley on a site above the James River and is a classic example of an American Gilded Age estate.The mansion was designed by Edgerton Stewart Rogers (1860-1901) and called 'May Mont' to remember Mrs. Dooley's maiden name (May) and the Italian word for hill (monte). 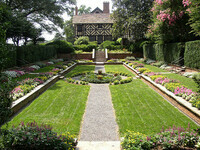 She supervised the garden design by the Richmond architects Noland and Baskerville. 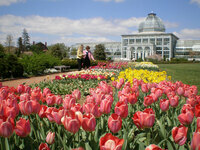 It has lawns, terraces, balustrades, gazeboes, statuary, walkways and ornaments. 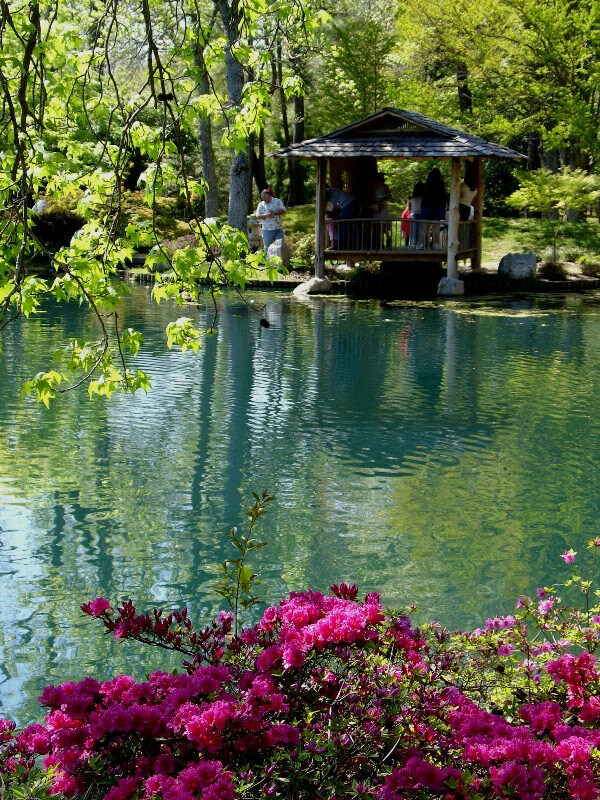 There is an Italian Garden, a Japanese Garden (by Muto) and an Arboretum. 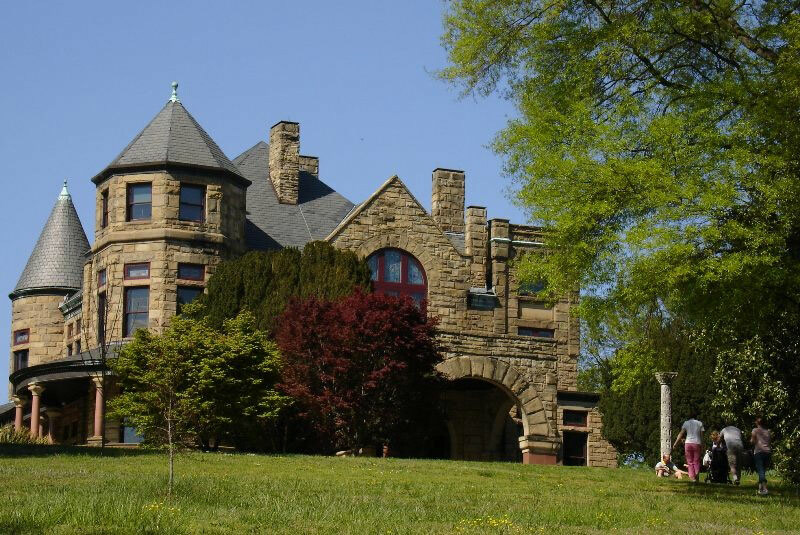 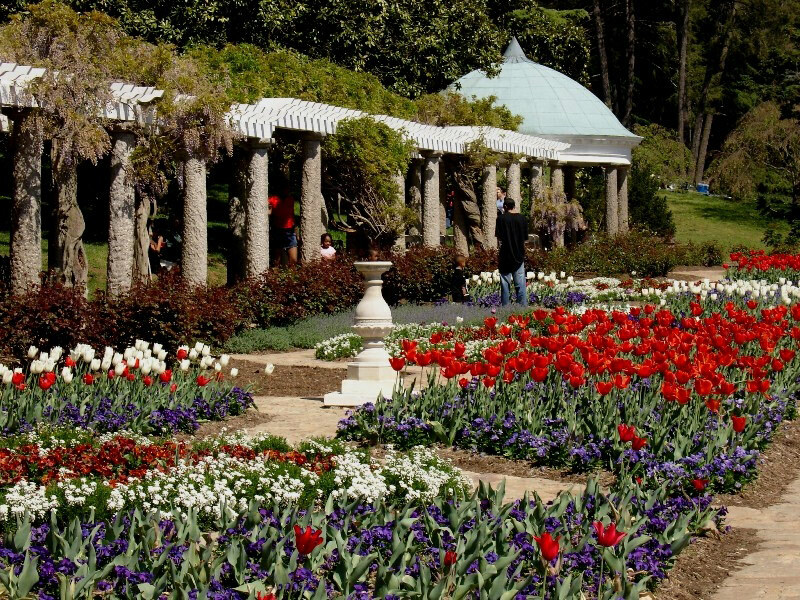 The Maymont estate was restored in the 1980s.